Pointcarre pioneered CAD technology back in 1987. That same pioneering spirit is every bit as evident today. We listen attentively to what our customers and the design community tell us they need, and we strive to meet those requirements. Originally, Pointcarre existed as a division of Monarch Knitting Machinery Corporation. 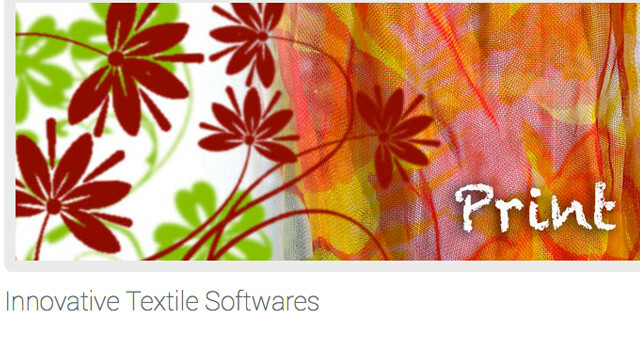 As of March 1st 2001, Pointcarr, an exclusive developer of proprietary apparel and textile-design software, has established itself as an independent corporation and formed a wholly owned subsidiary in the United States. It is now known as Pointcarr USA. With the largest CAD design customer base in North America, a strong international presence, and a dynamic product base, our future growth is assured. Our commitment to providing the highest quality products, and customer service, is stronger than ever before. We have earned our reputation for integrity because we view the relationship with our customers as a partnership. We feel our job first begins, not ends, when your CAD solution is delivered to your door.